– Custer started first and finished third in Stage 1 to pick up eight stage points. – The No. 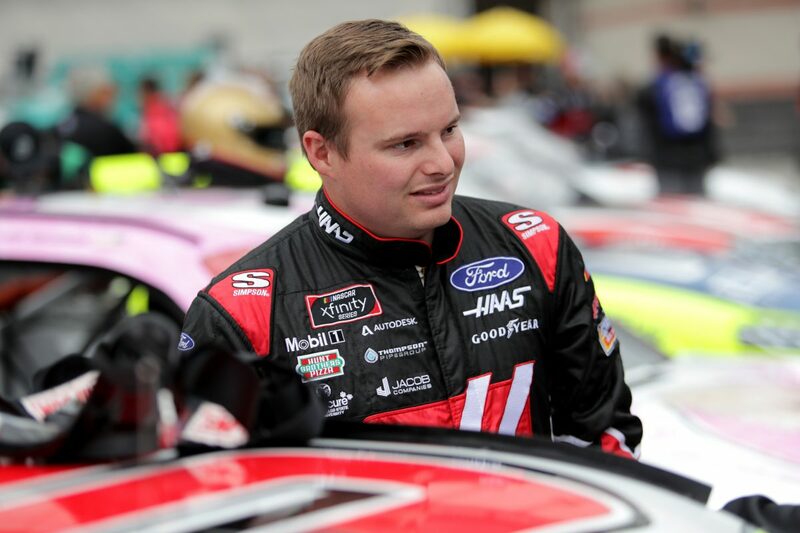 00 Ford started 12th and finished fourth in Stage 2 to pick up an additional seven stage points. – Custer started third in the final stage where he would stay for most of the stage. – A caution flag was thrown with 40 laps remaining. – The No. 00 came to pit road for four tires and fuel during the stop and returned to the racetrack in the fourth position after one driver did not pit. – Custer would move back into third with 22 laps remaining, where he would ultimately finish.